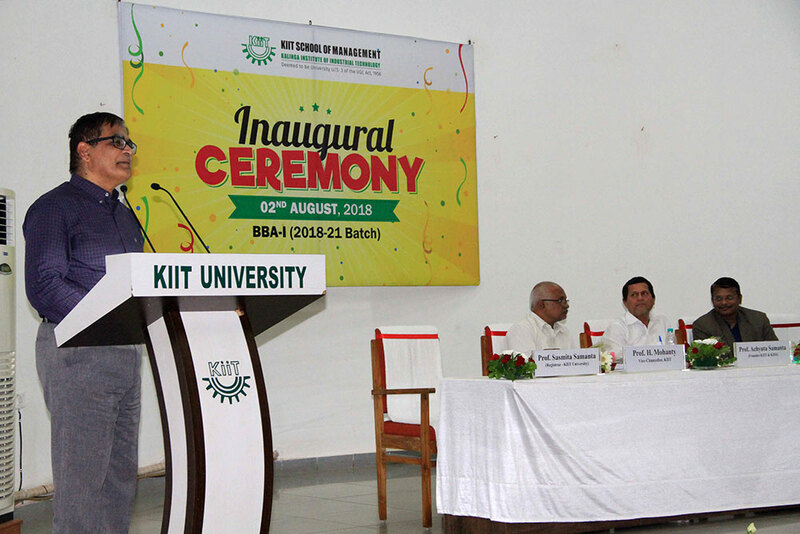 The Inaugural Ceremony of the BBA (2018-21 Batch) first year program was held at KSOM Auditorium, Campus-7 on 2nd August, 2018. 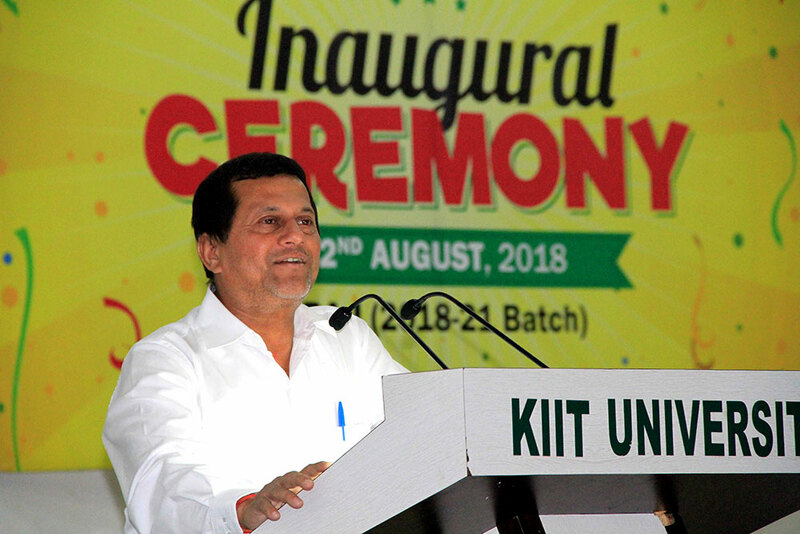 Gracing the occasion, the KIIT Founder Dr. Achyuta Samanta advised the students, “you have chosen the best course at the best place. It is your formative stage and this time is very precious to all of you. If you want to encase this opportunity, then it will fetch you rich dividends”. 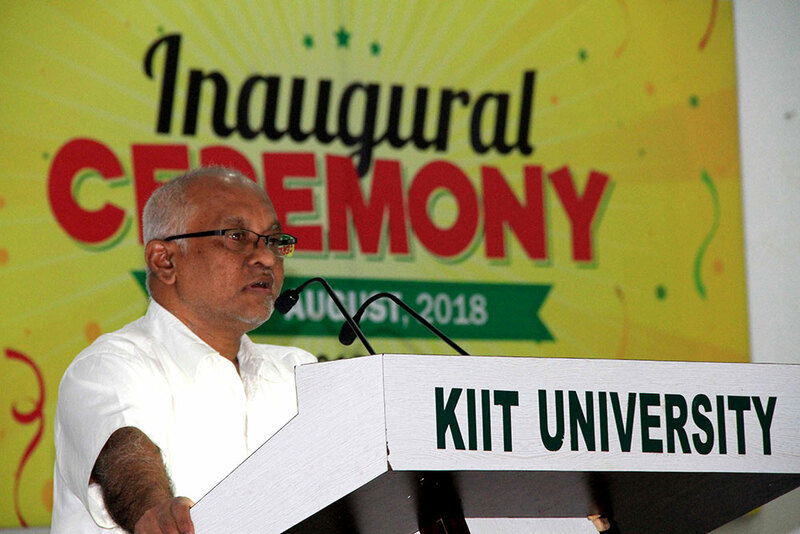 In his address to the students, Prof. Hrushikesha Mohanty, VC, KIIT said, “I’m happy that you have picked KSOM to pursue your BBA Program. Everything you need to grow as a person is available here. You should learn how to manage yourself so that you will be feeling much honored and satisfied”. 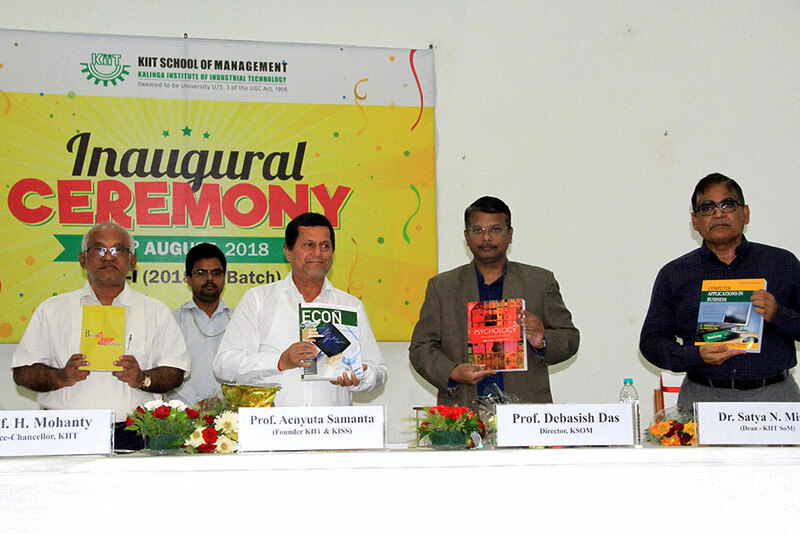 Setting up the context, Prof. Debashis Das, Director, KSOM said that, BBA program being imparted here at KSOM is arguably one of the best in the country. KSOM is one of its kind of this highly rated university, i.e. KIIT. 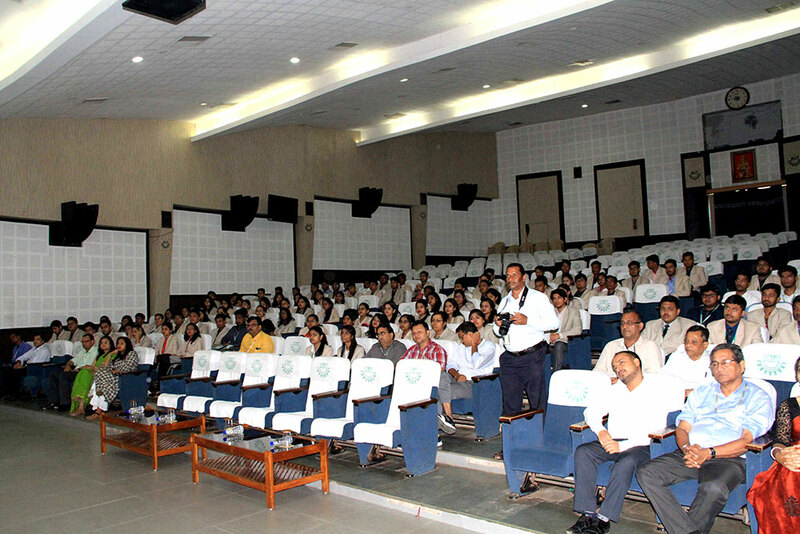 Advising the students, he remarked, “stay committed to your cause in order to do well”. 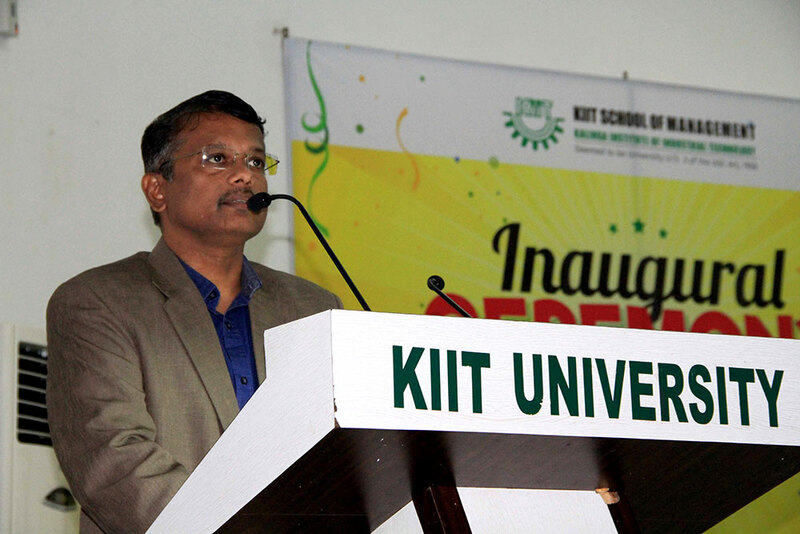 At the end, Dr. S. N. Mishra, Dean, KSOM, proposed Vote of Thanks.